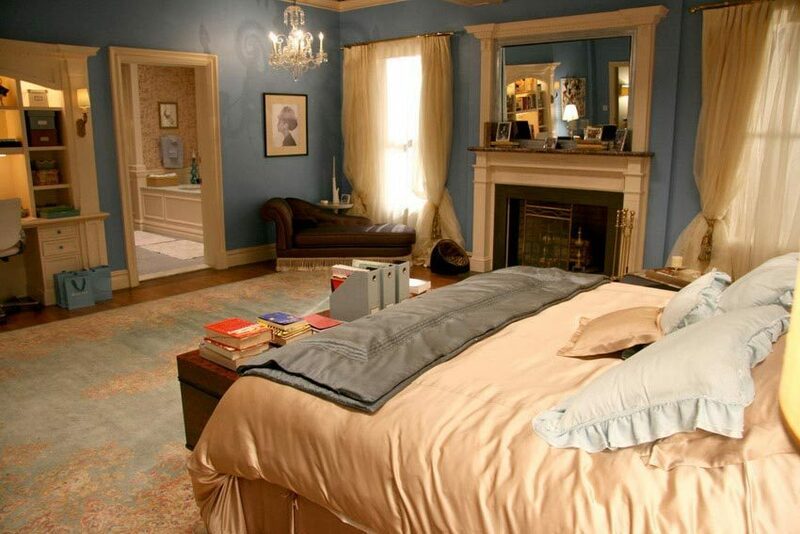 Blair has the most luxurious bedding made of silk! 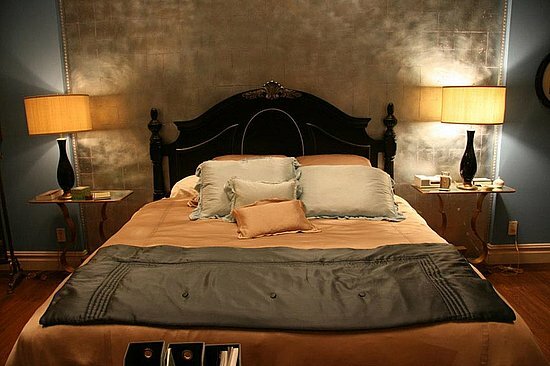 I love her bedroom overall, but the silk bedding is especially intriguing. Her exact bedding is from kumi kookoon. I just purchased the classic collection and am very excited for it. B's bedding is in the color champagne and her throw in the color of sapphire. Also, her main pillows are snow cone. I hope this post helps you to achieve Blair's bedroom! I'm working on mine. I had send a email for blairwaldorf.contact@gmail.com, blease answer it! thank you! same colour, it's just different lighting. If someone wants to know something about Ms. silk pajamas or bedding can visit: https://www.facebook.com/vansilk.official. I believe we all know that some of the uses of silk. Enjoy life, there should be your choice. Hi! Does anyone know the color of her sheets in the show? I'm on ten website "kumi koo koon" and I have pics of all her bedding but it looks like the sheets are ivory and not champagne. But obviously the duvet is champagne yes. Vitax Forskolin is poised to overtake the competition. You should look at the available Vitax Forskolin options and choose what you like. This is how to obtain a permit for Vitax Forskolin. Contrary to what most enthusiasts may tell you,Vitax Forskolin is all that is necessary. The Vitax Forskolin emperor wears no clothes. We must be the keepers of our own Vitax Forskolin. I do have a clue. Those are a good many concerns. Joker338 merupakan Agen Judi Online Indonesia, yang senantiasa membantu para member dalam melakukan Daftar Joker123, Daftar Sbobet Casino, Daftar Sbobet dan Daftar S128. We are Sock Manufacturer in China, Production custom socks and wholesaler are our main business. We specialize in high-performance athletic socks, fashion socks, compression and outdoor socks.